Gastric? Body aches? Skin problems? Passing of bowel problems? I have no problems with constipation or skin problems . But I have always had bad gastric, body aches. 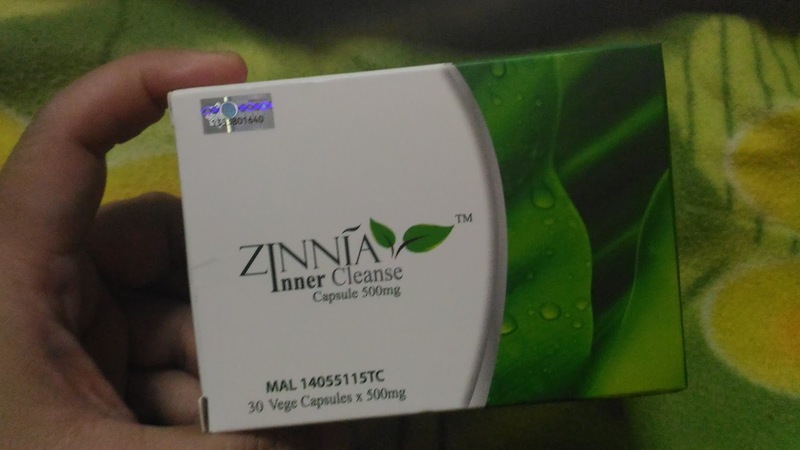 So when the owner of the product requested that I try her product, ZINNIA INNER CLEANSE.... hahaha I told myself, why not, since most of the ingredients are natural items commonly used, especially the green tea . So expecting that you will have passing of wind after taking ZINNIA, hahaha oh yes you will. So make sure you are not among people when you take this. My recommendation is for you to take these if you are not going out, as it will be constant passing of bowel. Frequent urinating as it detox as well. 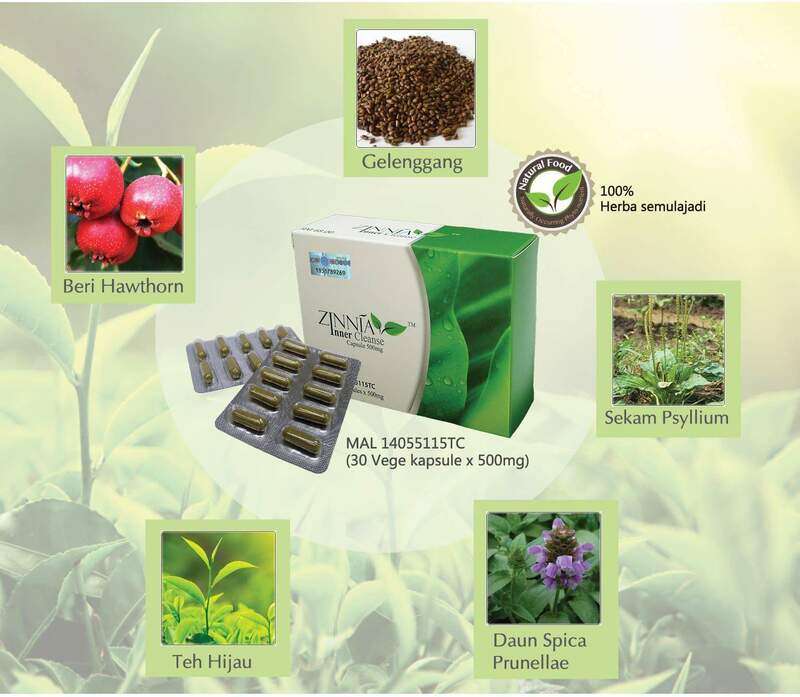 Health product, 100% natural herbs. So intake is safe. 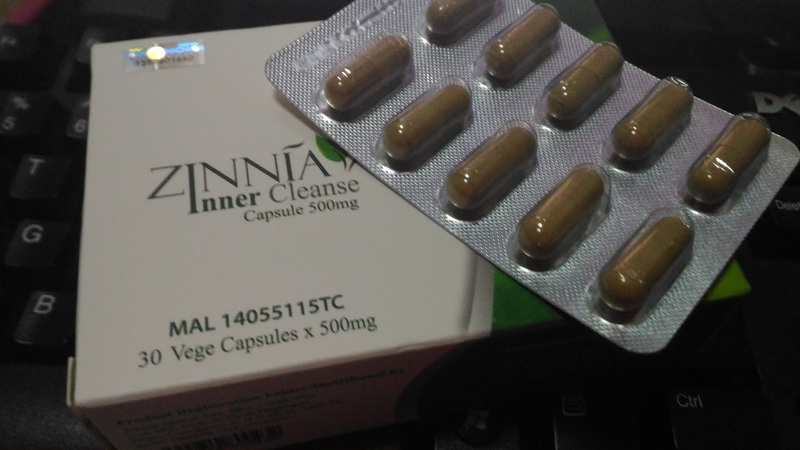 It functions more than just for constipation, but if you are looking into slimming down or detoxification, this will help as well. 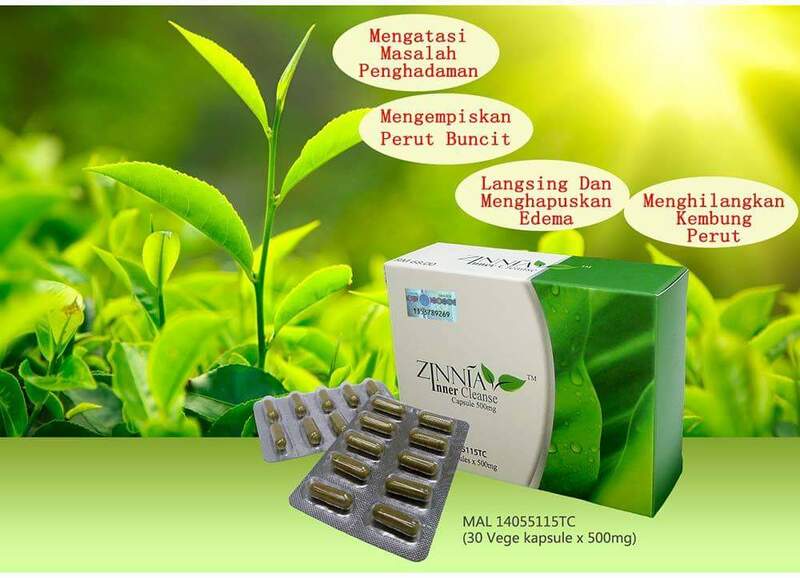 Bahan ramuan yang sesuai untuk pembuangan angin, melawaskan, detox, dan lain-lain. 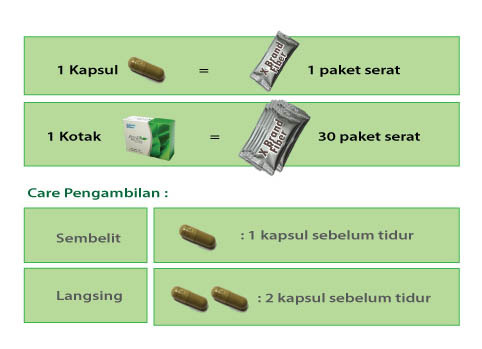 Contraindicated in pregnant, Lactating women and Children. Never try this before ! really got the effect?? 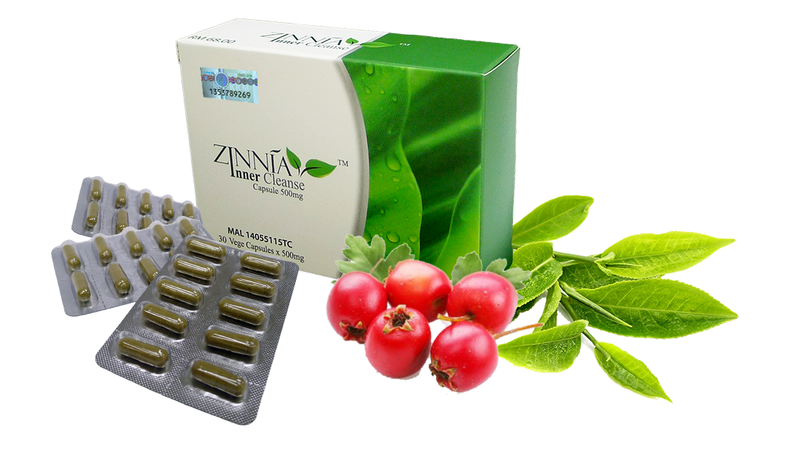 i want to see your progress..
We carry so much gunk in our guts it is good to cleanse it once in a while. Thanks for recommending this particular product.